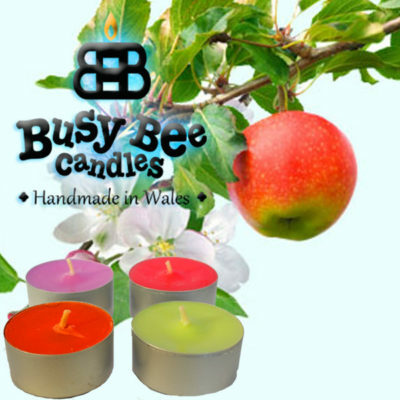 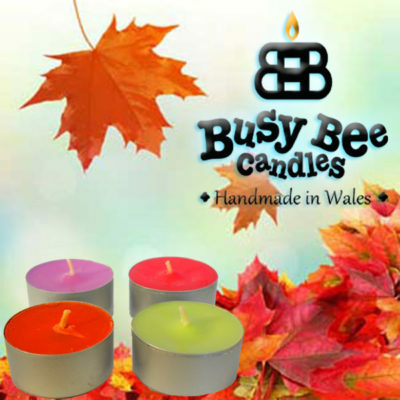 Busy Bee Candles Scented Tea Lights are individually handmade. 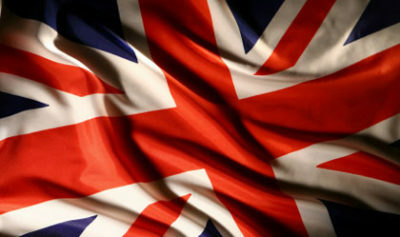 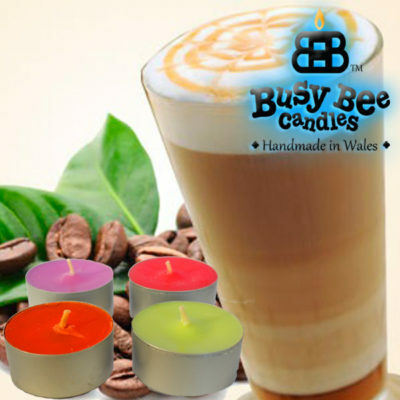 That’s right, each Tea Light is hand poured using soy wax just like our larger candles and melts. 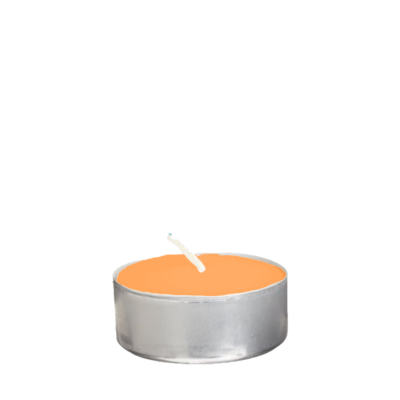 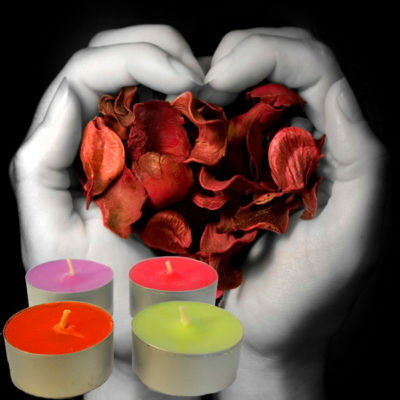 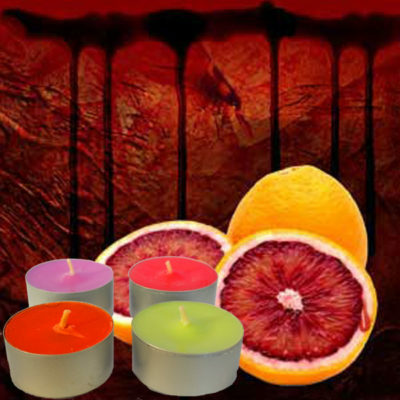 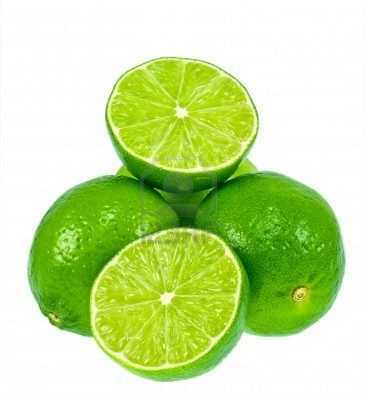 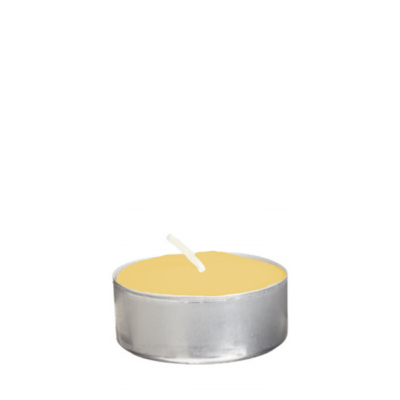 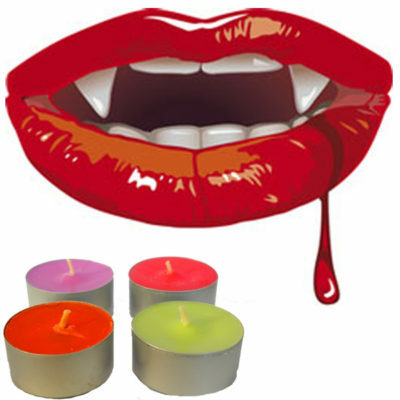 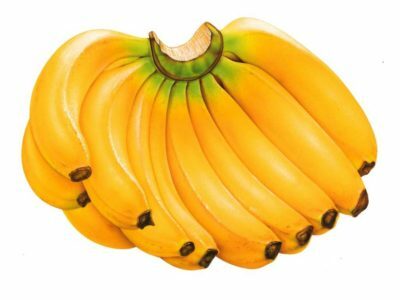 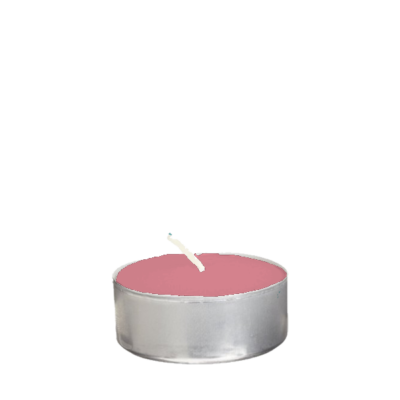 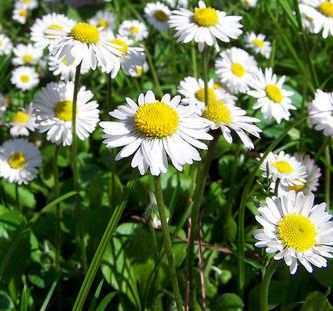 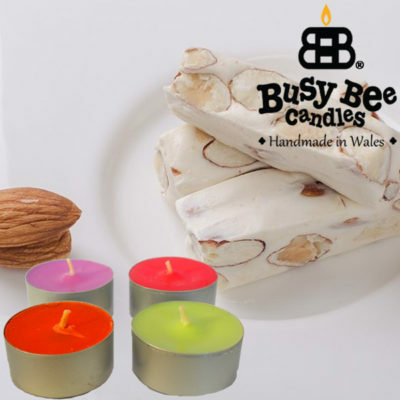 Made from the same incredible wax formulations as our candles, deep filled and long burning, Busy Bee Candles Scented Tea Lights are supplied in packs of 6 per fragrance. 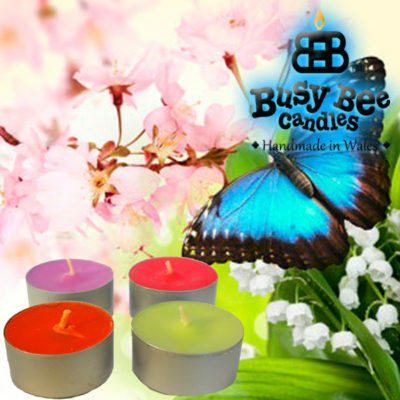 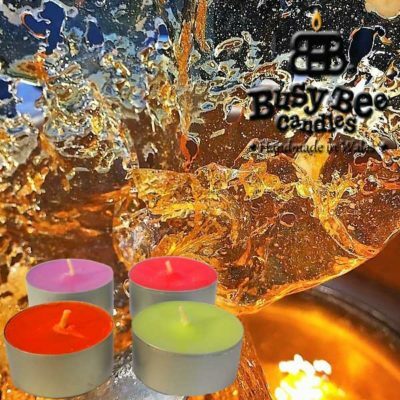 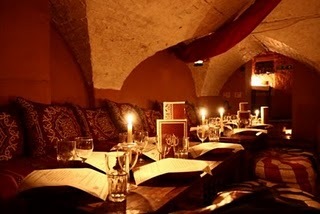 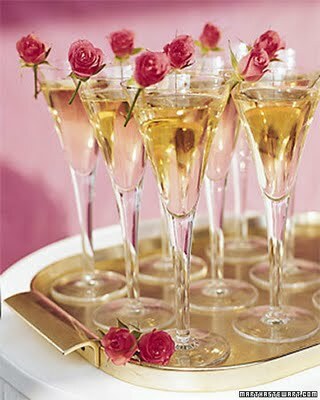 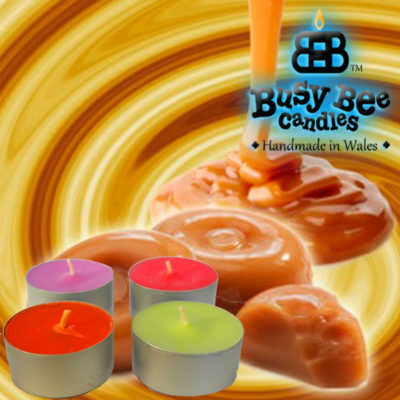 Busy Bee Candles Scented Tea Lights burn for around 8 hours each. 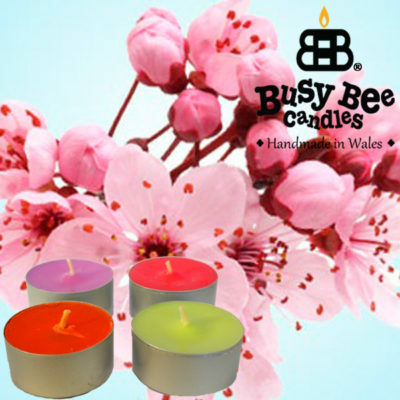 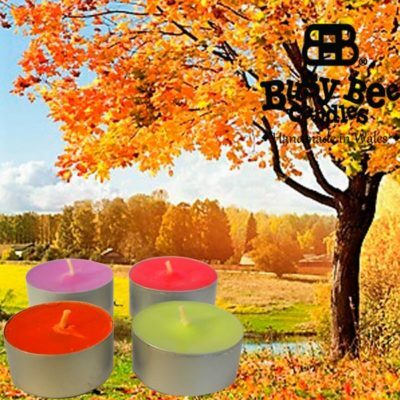 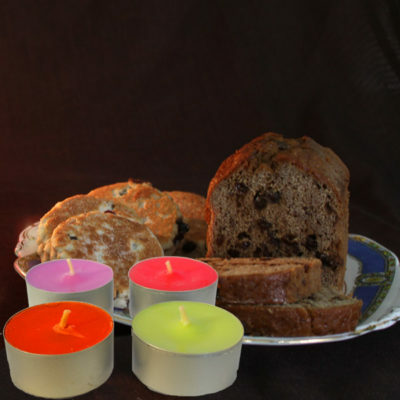 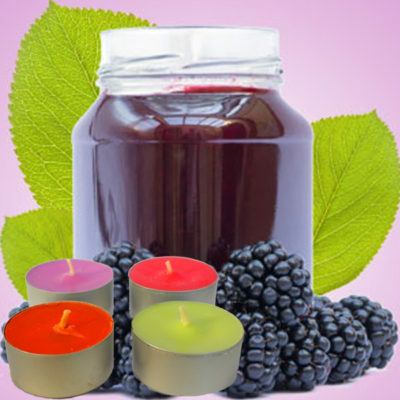 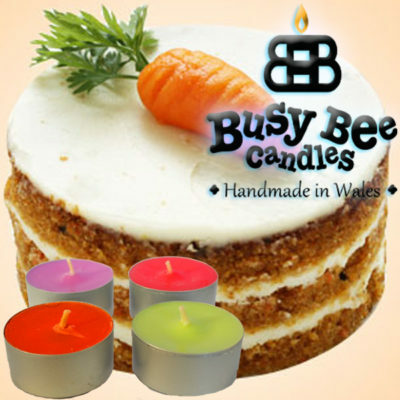 Busy Bee Candles Scented Tea Lights are perfect to add accents of fragrance and colour throughout your home.